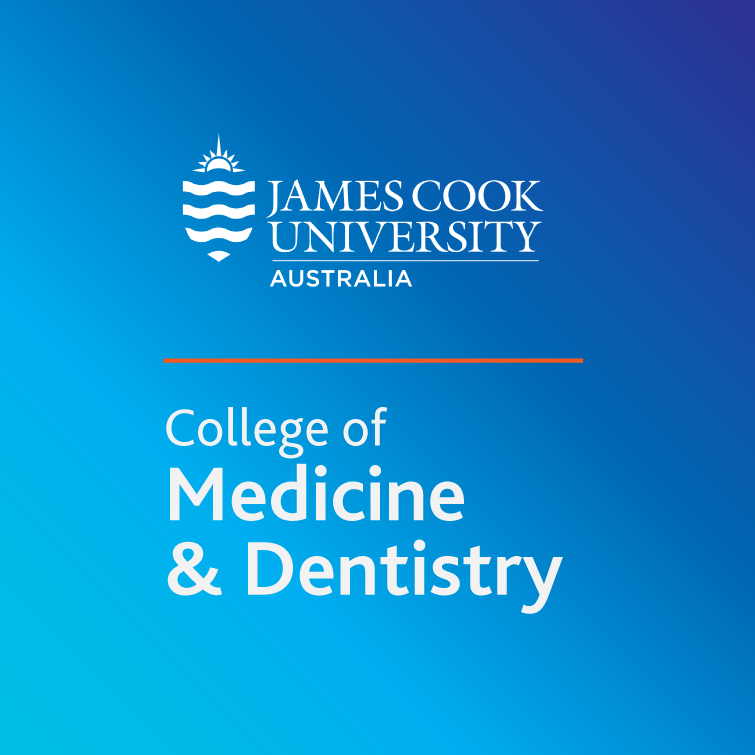 The James Cook University Medical Students Association (JCUMSA) was established in 2000 and is the peak representative body for medical students studying at JCU. 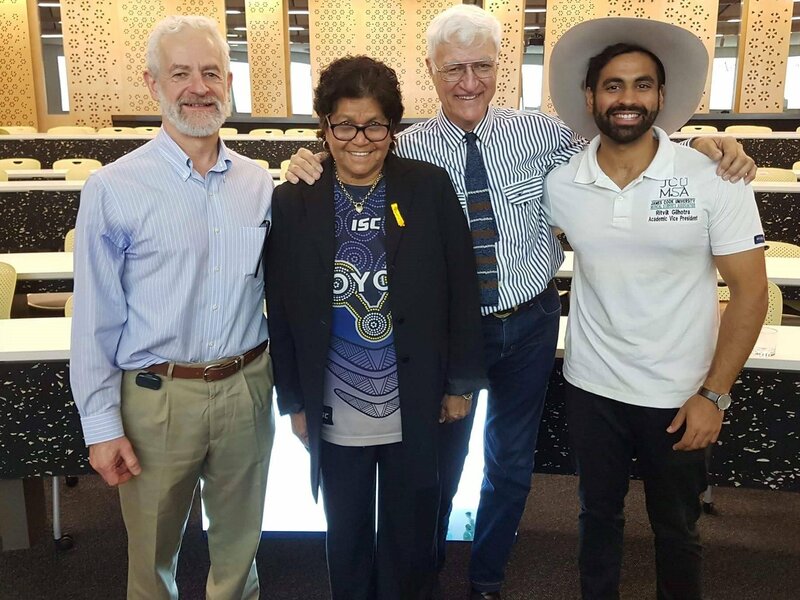 JCUMSA advocates for students on three levels. 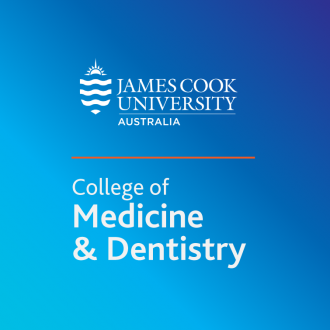 We work with the medical school locally to advocate about assessment, student feedback and improvements to our medical course. 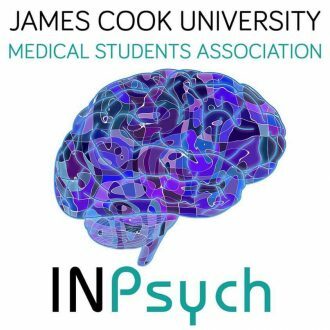 We work with the QLD Medical Students Council (QLDMSC) to advocate on a state level regarding changes to internships and during state elections. 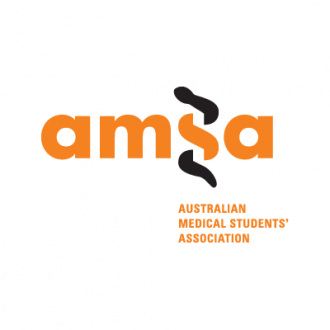 On a national level we work with the Australian Medical Students Association (AMSA) attending National Council and advocating on behalf of our students on national issues! 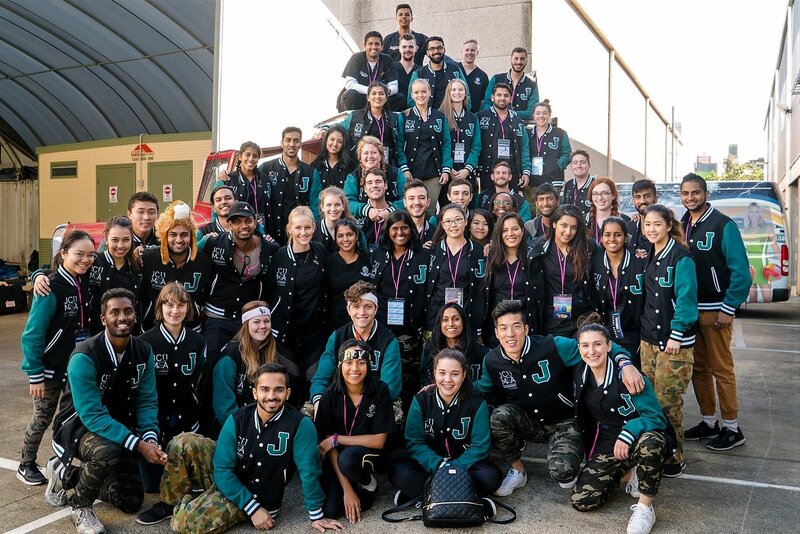 JCUMSA promotes and supports the well-being and interests of ALL our students irrespective of differences including, but not limited to gender, race, age, sexual orientation and/or religion. 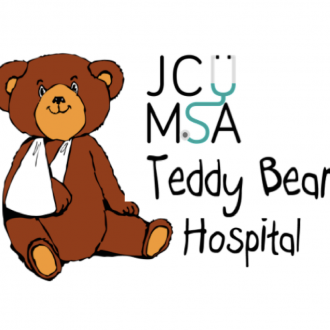 JCUMSA is a student organisation with student officials elected by the students for which it exists to serve. Everything we do is in abiding by the objectives and rules set out in our Constitution. OUR 2019 MERCH IS NOW LIVE ON THE STORE! An essential wardrobe item for all. THE ARK IS READY TO GO! All aboard, the flood (party) is fast approaching. 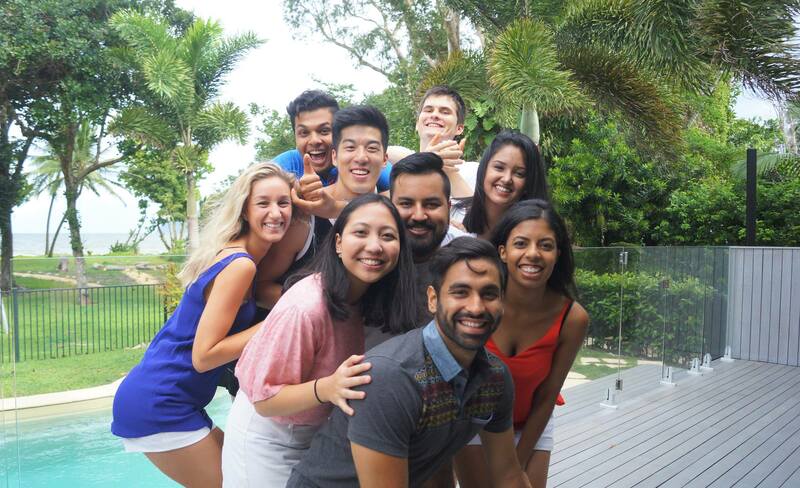 Only a few spots left so pair up with a friend and get ready to turn one on.